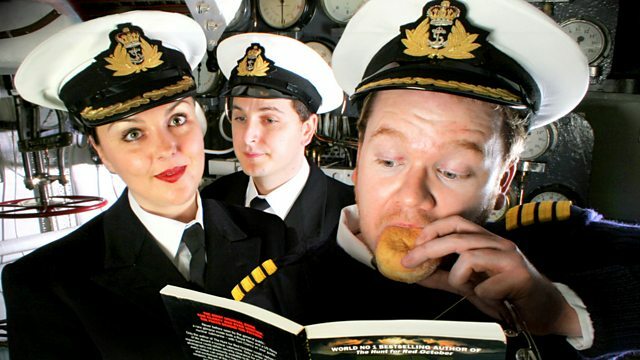 A stray astronaut and a rock band spark confusion on board submarine HMS Goliath. Stars Jim Field Smith. From November 2005.